2016 Holiday Events in Delaware and Pennsylvania! The holidays have officially begun in Greater Wilmington and Southeastern Pennsylvania! You may still be making your way through Thanksgiving leftovers, but it's time to shift your focus to the holiday season ahead. 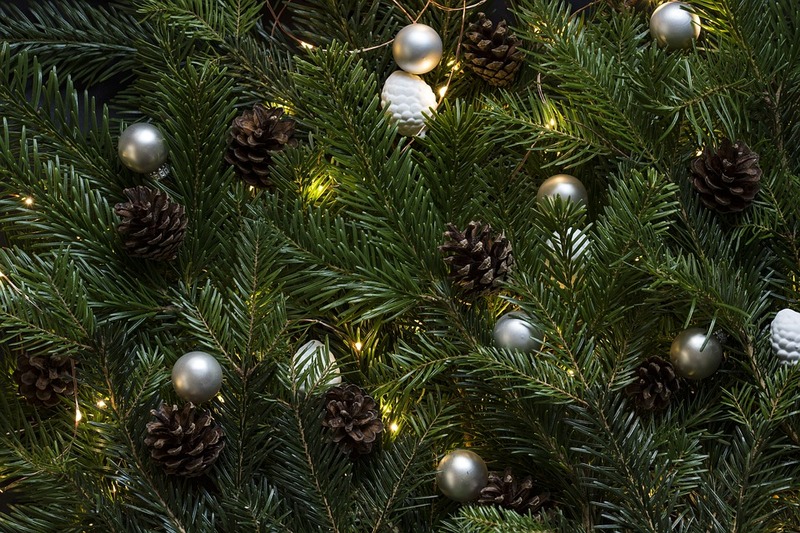 Decking the halls, shopping for gifts, trimming the tree and stringing lights will all likely be on your agenda over the next few weeks, but so will the following Delaware and Pennsylvania events! Broadway Christmas Wonderland November 25-27, 2016; The Playhouse on Rodney Square, Wilmington DE. Hailed as one of the most enchanting Christmas shows ever, you won't want to miss this holiday performance! A Brandywine Christmas November 25-January 8, 2017; Brandywine River Museum of Art, Chadds Ford PA. There is so much to see in this museum holiday display! From nearly 2,000 feet of train tracks to antique dolls to locally made ornaments and decorations, decorated trees and more! A Longwood Christmas November 24-January 8, 2017; Longwood Gardens, Kennett Square PA. Here you will find stunning fountain-inspired displays in the Longwood Conservatory, in addition to holiday magic outside! Holiday Art Market November 22-December 31, 2016; Newark Arts Alliance, Newark DE. Locally made artisans showcase their wares in this holiday market— great for gift shopping! Holidays at Hagley November 25-January 1, 2017; Hagley Museum, Wilmington DE. Visit this local jewel of Wilmington, featuring Eleutherian Mills, the original du Pont family home decorated just for the holidays! This year's theme is "A Child's Delight." Old Fashioned Christmas at Bellevue Mansion November 25-27, 2016, December 3-4, 10-11, 17-18; Bellevue Hall, Wilmington DE. Bring your camera as holiday snapshot opportunities abound! Go back in time as you view the holiday decorated mansion, visit with Santa, listen to the storyteller, and marvel over the custom train display. Riverfront Ice Skating November 25-February 28, 2017; Riverfront Wilmington, Wilmington DE. This family-friendly attraction is open in Wilmington all holiday season long! Yuletide at Winterthur November 19-January 8, 2017; Winterthur Museum, Garden and Library, Wilmington DE. Come see the home of Henry Francis du Pont dressed up for the holidays! There will be special exhibits, wine and jazz evenings and more! Santa Claus Express November 26-December 18, 2016; Wilmington & Western Railroad's Greenbank Station, Wilmington DE. Santa will be on board this train to greet everyone, pose for pictures and give the kids a special treat! Do not hesitate to reach out to the Kat Geralis Home Team with any questions about buying or selling a home or for more information about the current real estate market! When shopping for homes in Delaware and Pennsylvania, there are dozens of features to look over and factors to consider. For instance, how many bedrooms does the property have? What does the yard look like? How close is the home to your workplace? What are the school districts like? All of these questions, while important, can cause your mind to fog over and you to forget to inspect some of the following real estate red flags. Sure, the home inspection is in place to help you identify problems with a potential property in Wilmington, Newark, Chester County or Delaware County, but why wait until then to start looking? Below are five home problems you can spot before you move forward with the homebuying process. As you tour a Greater Wilmington area home, take note of the insulation in the attic (if the property has one). Is the foil side of the insulation facing up below your feet? If so, it may have been ruined by moisture coming up. The foil side of insulation—or the vapor barrier—should be facing the main rooms of the home, not the attic. On the flip side, if the foil side is facing you on the ceiling, that is nothing to worry about. In the basement, you may notice pipes running in and out of the property. You can also find these elsewhere in the home, like under the sink or in the kitchen. If you happen to find multiple styles of piping, it doesn't always mean an issue is present, but likely the past owners replaced sections piece by piece. This is one area to ask your inspector about if varying styles are indeed present. 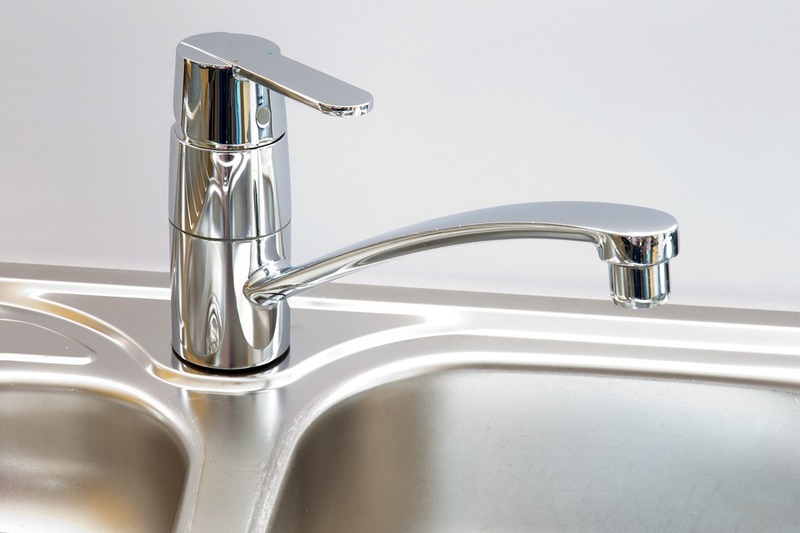 You've probably been advised to flush toilets and run all faucets when touring homes in Wilmington, Newark and beyond— and for good reason. Slow drainage can signal a larger issue with the plumbing of the home, either with clogged drains, poor installation or worse, a sewer line problem. When outside, you should notice one vent pipe that lines up with the kitchen and one for each bathroom. Any fewer vents to the outdoors could mean an area isn't vented correctly and a larger expense down the road. You'll also want to make sure the vent does not end in the attic which can mean moisture build-up issues. Does it look like the paint is bubbling or the ceiling seems to sag in one spot? Beware! While it could simply mean the paint is old and chipping away, it could also point to water damage. On the ceiling, it may be from damaged roof tiles which could be a significant cost to a new homeowner. Consult your inspector if you identify these red flags. Not sure if a home is the right one for you in Delaware or Pennsylvania? Give the Kat Geralis Home Team a call today! We can help you identify the best location, size and price for your next home in the area!